Why Was It Cancelled? 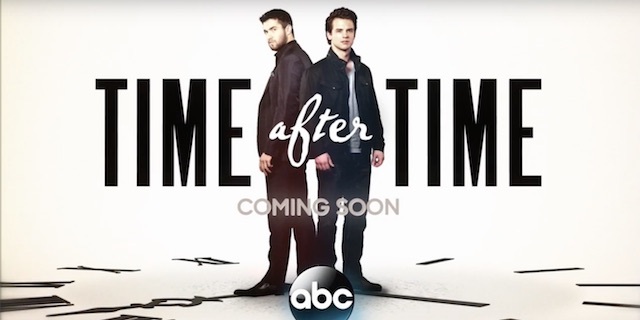 This show was apparently in trouble before it debuted because its episode order was quietly cut by ABC in the Fall. It debuted in March to poor ratings and only saw those get worse. The network yanked it from the schedule after five episodes had aired which effectively indicated that they had cancelled the show. The remaining three episodes might be made available online at some point and will certainly be included in the eventual DVD / Blu-ray release.